Charlie Morgan has been named Senior Vice President/Market Manager of Emmis-New York, which includes Hot97, WBLS and WLIB. Morgan has been serving as Interim Emmis-New York Market Manager since January 2016. "Charlie is one of radio's truly gifted leaders," said Patrick Walsh, Emmis President and Chief Operating Officer. "His inspirational leadership has been a catalyst in improving our results in Indianapolis and his deft skills are already having an impact in New York. 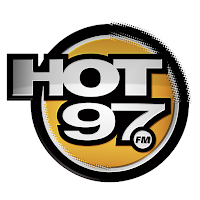 I'm thrilled he's decided to focus this next exciting stage of his career on ensuring Hot97, WBLS and WLIB continue to play an important role in the lives of listeners in the tri-state area and these brands deliver on their enormous potential." A Butler University graduate, Morgan has more than 35 years of experience in the radio industry, including VP/Market Manager at Susquehanna (now Cumulus) Radio, which includes WFMS/WJJK/WISG. In 2007, Morgan joined the team at the famed Indianapolis Motor Speedway, serving as President and Chief Operating Officer of Indianapolis Motor Speedway Productions. In 2009, he was lured back to radio and joined the Emmis team as SVP/Market Manager of Emmis-Indianapolis, where he served until he was named Interim Market Manager in New York earlier this year. At Emmis-Indianapolis, Morgan was responsible for leading a turnaround effort that resulted in Emmis becoming the market leader. Morgan will remain connected to the Indianapolis Market as new Emmis Indianapolis Market Manager Chuck Williams will report to Morgan. Morgan serves as chairman of the board of Country Radio Seminar, vice chairman, Classical Music Indy, and sits on the Boards of Heartland Film Festival, Indiana Repertory Theatre, and Woman's Fund. He is a member of the Country Music Association Board of Directors and serves as First Vice Chair/Radio for the Indiana Broadcaster's Association. He is the Past Chairman of the Indianapolis 500 Festival. 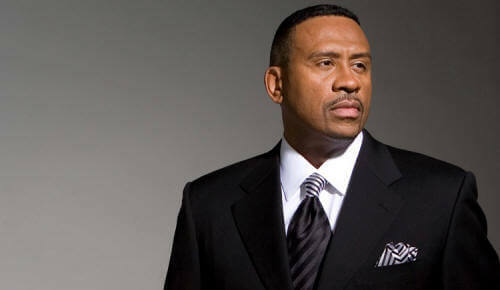 Morgan has won numerous awards in his career including the Country Music Association Air Personality of the Year, Radio Ink's Ten Best Managers in Radio, and Radio Wayne Market Manager of the Year in 2010. "When a 35+ year radio veteran can honestly call his most recent seven years the most fun and most rewarding of his career, you know you are talking to one very fortunate man," Morgan said. "That statement is true for me thanks to the company and the culture that Jeff Smulyan, Rick Cummings and Pat Walsh have built and nourished at Emmis. Add to that the all-star team of talent I've worked with in Indianapolis and you begin to understand my good fortune. But for the past seven months I've had the rare privilege of working with the talented team at Emmis New York. 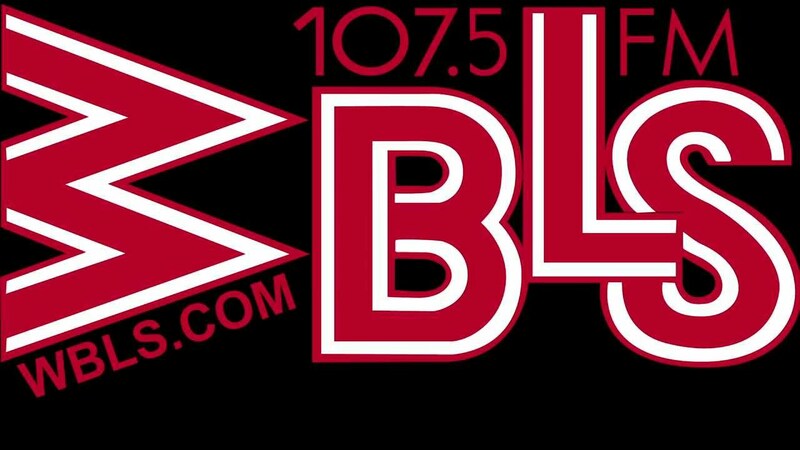 WBLS, Hot 97 and WLIB are legendary brands in the most vibrant city in America and I have fallen in love with the people, the passion and the opportunity to build on the legacy in New York."